Diary of a Primatologist: Tasty Food! This page is all about recipes that I want to share with you to celebrate how amazing, easy and TASTY Vegan food can be. Hopefully this will also help to debunk any myths regarding a vegan diet. I hope you enjoy what I have shared and if you do give them a go please send me a message and a pic of how it went. I should point out that these recipes are not mine and full credit is given to the owner in every post. 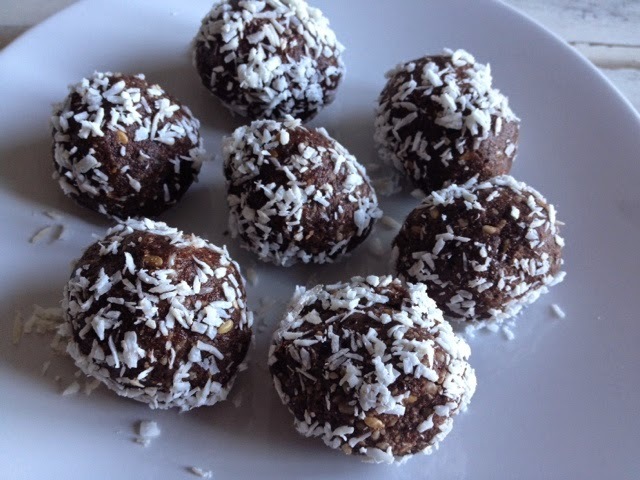 Quick & Tasty Raw Energy (Monkey) Balls!